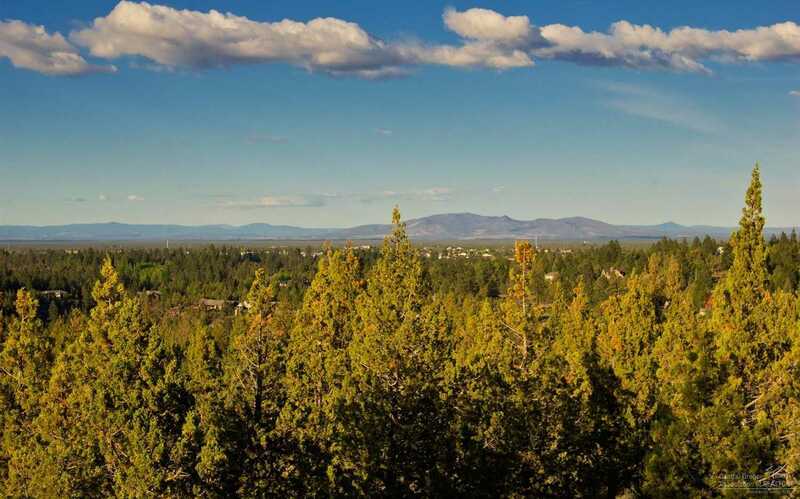 Wonderful 1 acre homesite captures open vistas of Mt. Jefferson and Mt. Hood to Smith Rock. Beautiful private setting, nicely treed with a gentle upslope. Generous lot dimensions provide flexible design opportunities. North Rim is a private gated community of high-end custom homes. Amenities include walking paths + direct access to Deschutes River Trail, tennis court/park, and spectacular community lodge. Just minutes to downtown, the Old Mill District, and the area’s recreational amenities. Fiber optic option available. Please, send me more information on this property: MLS# 201705309 – $275,000 – 1566 Lot 83 Nw Wild Rye Circle, Bend, OR 97703. I would like to schedule a private showing for this property: MLS# 201705309 – $275,000 – 1566 Lot 83 Nw Wild Rye Circle, Bend, OR 97703.